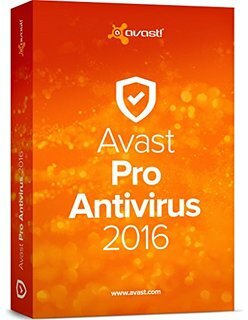 Avast Pro Antivirus is comprehensive antivirus with a full set of features to protect your home network, and complete security of online shopping and internet banking. Avast Pro Antivirus which offers everything you need to protect your home network, and complete security of purchases and transactions made online. You get the most reliable anti-virus in the world, the amount of which exceeds 200 million users.